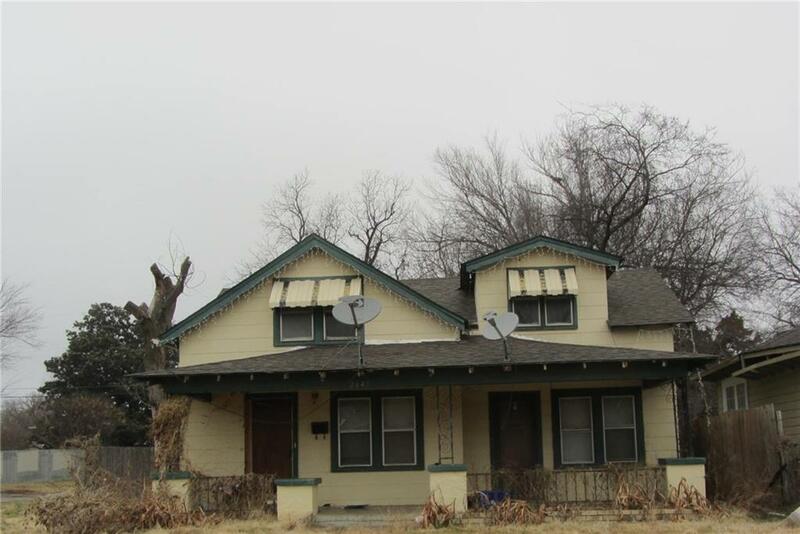 This home has been placed in an auction event and is being sold to cash buyers only. It has lots of upside with a versatile floor plan, a detached garage, and a fenced yard on a large corner lot. There is driveway access to the detached garage on the Miller Street side. Additional features include a breakfast bar in the kitchen connecting to a separate dining room, an office space, a laundry room, and extra attic storage. Buyer to verify all information at their own expense including property condition, square footage, lot size, taxes, school districts, and a survey if choosing to determine the exact acreage and/or property lines. Exempt from disclosures/disclaimers. Property needs work. Listing office does not have any information on property condition, title history, or needed repairs. This is an REO property being sold strictly as-is with all faults. No pre-closing repairs will be made by any party for any reason.